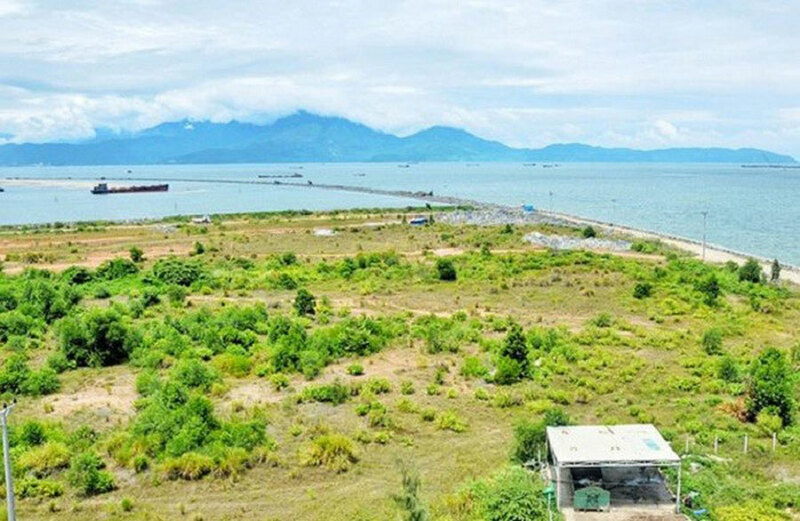 Office of land use registration Danang has asked the city’s Department of Natural Resources and Environment to solve problems related to the handling of land transactions by people related to the projects of Mr. Phan Van Anh Vu (“Nhom” ). Accordingly, the projects of Vu “Nhom” is currently suspended transaction, transfer owner from 2017 at the request of the Security Investigation Agency – Ministry of Public Security. 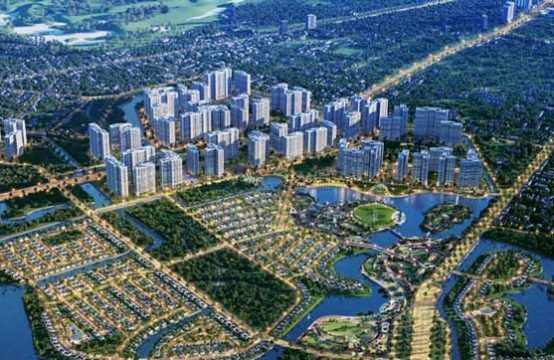 In particular, in Da Nang, nine projects of Vu “Nhom” in the area of ​​temporary suspension of transactions. 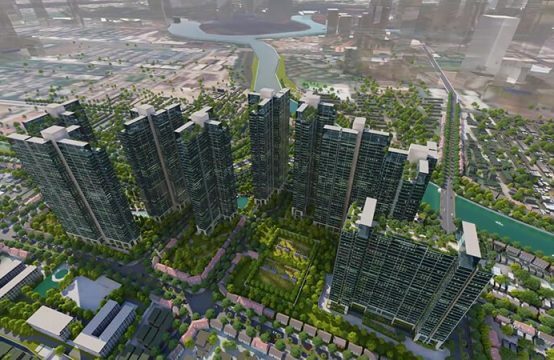 Specifically, these nine projects are: An Don Park (2010); Harbusch Ville of Mega Investment Corporation (2008); land at 2-9 – Phan Thanh Tai road planning (2012). Project of Phu Gia Compound in Tam Thuan ward, Thanh Khe district (2007); tourist service area of ​​restaurant – coffee – bar and marina (2015); Da Phuoc international urban area project (phase 1: 181 ha in 2008). Block 12 of B4.1 residential area of ​​An Cu expanded Phuoc My ward, Son Tra district (2009); Phu Gia ecological urban area along rivers, Hoa Xuan ward, Cam Le district, 2010); Truong Sa road tourist resort of IVC Company (4.5 ha, Hoa Hai ward, Ngu Hanh Son district, 2007). 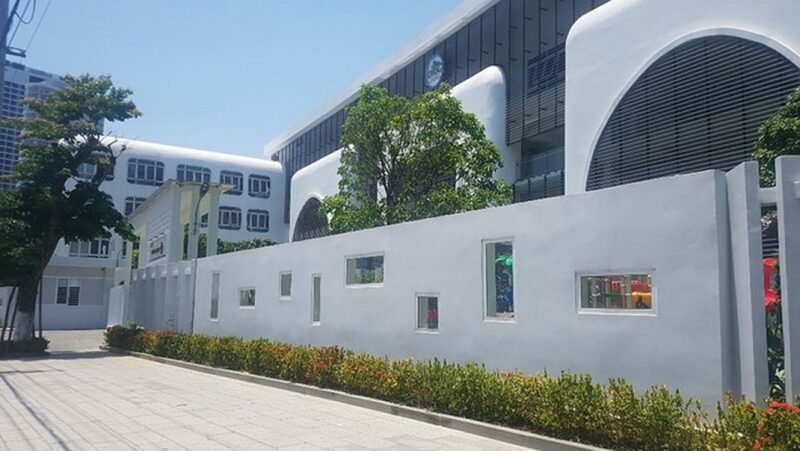 An Don Park is now a kindergarten of 3,600sqm. This school is headed by Vu “Nhom” as the principal. 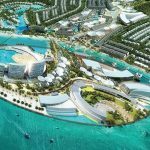 Notably, of the nine projects on the Harbor Ville project area of ​​17ha has been divided into 527 investors and sold to the people; Most of the people are involved in this project. According to representative of land registration office of TP. 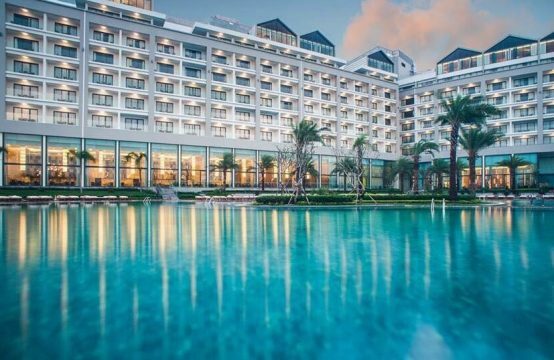 Da Nang, the secondary investors are not caught wrong so the transfer is normal. However, the representative said that the activities related to the projects of Vu “aluminum”, the leaders of the Department of Natural Resources and Environment have not implemented. 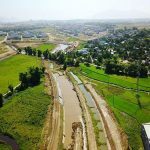 “There are lots of land in these projects have been transferred 4-5 times so the transfer information record is also exhausted. The issuance of new books is facing many difficulties and bottlenecks in the Department of Natural Resources and Environment, “he said. On December 21, 2017, the Investigation Security Agency of the Ministry of Public Security searched the house of Phan Van Anh Vu at 82 Tran Quoc Toan (Hai Chau district). The Security Investigation Agency has charged the defendant against Vu “aluminum” to clarify the intentional act of disclosing state secrets. After determining that the accused is not present at the place of residence, the Investigation Security Agency has decided to pursue this object. On December 26,2017, Mr. Nguyen Ngoc Tuan, Vice Chairman of the City People’s Committee. 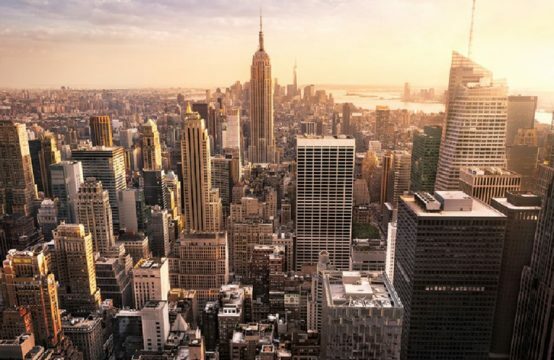 Danang has signed official letter to instruct departments and branches to suspend all transactions and to change property owners in the city of 4 individuals to serve the investigation and handling of the case. state secret, at the request of the Security Investigation Agency – Ministry of Public Security. Specifically, these individuals include Phan Van Anh Vu, Le Van Sau, Tran Dai Vu (42 years old) and Nguyen Thi Thu Hien (39). In the dispatch, Mr. Tuan assigned Department of Justice, Department of Natural Resources and Environment, direct the affiliated units and the Notary Offices to suspend all transactions, transfer of property owners in the city of the above 4 individuals. 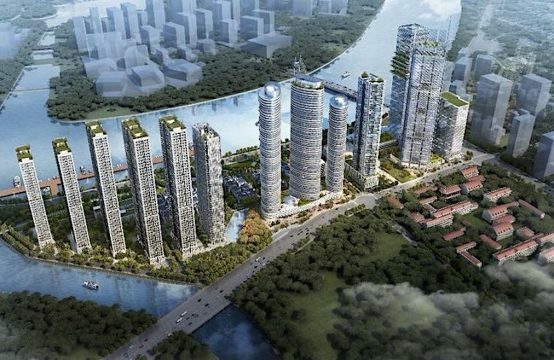 You are reading the article Da Nang: Proposed to cancle land transactions related to the project of Vu ‘Nhom’ in the Real Estate category at https://realestatevietnam.com.vn/.Any information sharing, feedback please email to info@realestatevietnam.com.vn, Hotline 0909890897 (24/7).